Placing bets only to success with the resultS, with very high successful rates at an average hits rate of 87% for Asian Handicap tips. Betting with the information from the world top sportsbook TopFootball.tips. 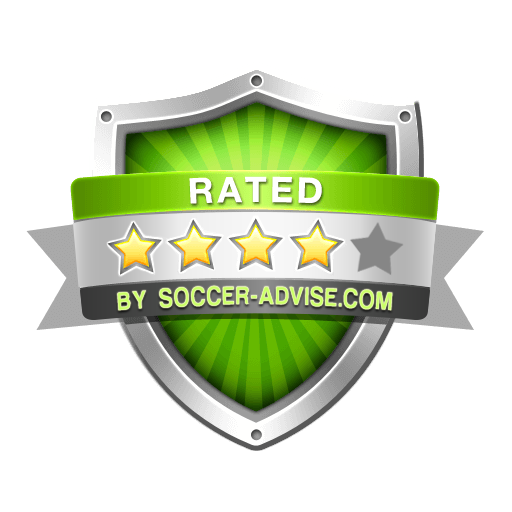 Topfootball Tips is the only betting tips handicapping services that provide guaranteed returns.